At first glance, arachidonic acid (ArA) looks like a confounding choice for supplementation and seems to defy traditional supplement logic. It's a polyunsaturated omega-6 fatty acid and it's pro-inflammatory, which can cause muscle and joint pain. 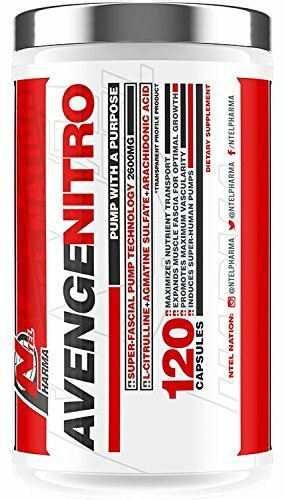 However, in spite of these seemingly contradictory characteristics, ArA is involved in a metabolic cascade that makes it one of the most powerful natural anabolic compounds / muscle building supplements on the market today. Arachidonic acid is a naturally occurring omega-6 fat found in many animal fat sources, such as chicken, eggs, beef, and pork. Only a small amount of the polyunsaturated fat in the body is obtained directly from consuming ArA food sources, however. Most is metabolized from linoleic acid. A common unsaturated fat, linoleic acid is a significantly more abundant omega-6 fatty acid that is found in many plant oils. 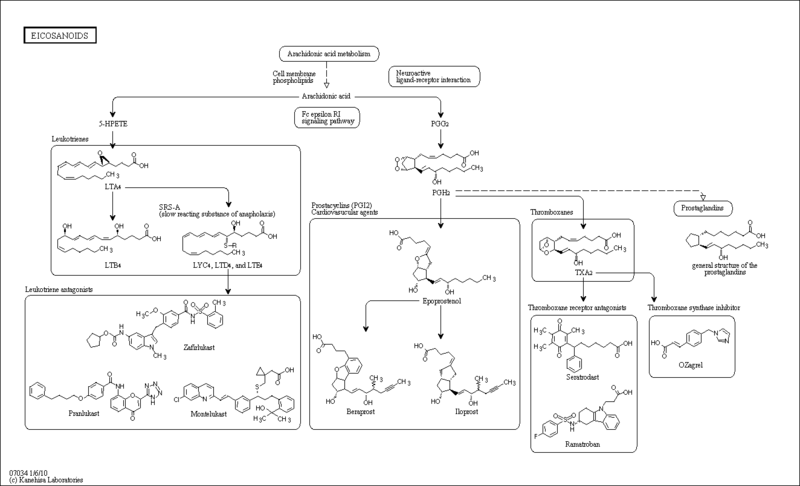 Arachidonic acid is stored in cell membranes throughout the body and is especially abundant in the brain and muscles as a component of phospholipids, which are used for intracellular signaling purposes. ArA is involved in a metabolic cascade that makes it one of the most powerful natural anabolic compounds on the market today. When stored in cell membranes, ArA is ordinarily freed via any of the body's normal inflammatory signalling enzymes. Typically, ArA is released from cell membranes when an enzyme -- phospholipase -- is triggered by inflammation. For example, inflammation caused by exercise triggers the release of phospholipase subtype 2a, which then increases plasma arachidonic levels. Arachidonic acid is a potent vasodilator  as a result of the same characteristics that lead to its anabolic effects. However, several aspects of its metabolic pathway can also lead to vasoconstriction. While blood vessel dilation ultimately outweighs vessel constriction by a significant margin, there are some supplements you can take alongside ArA to further enhance your pumps. 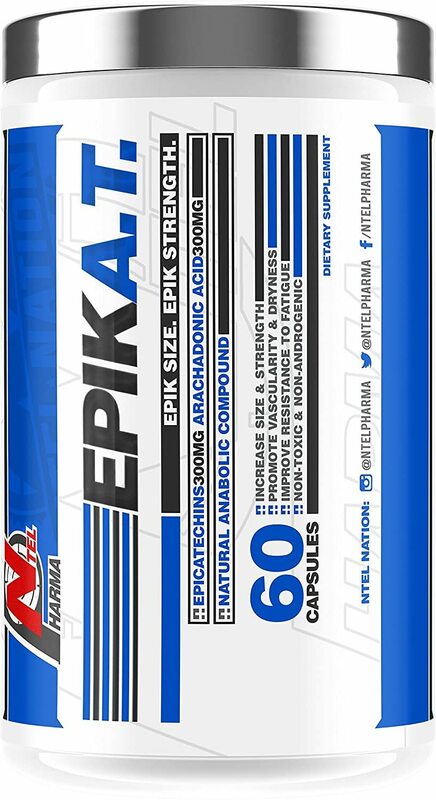 Arachidonic acid is best taken at 1000mg to 2000mg, 45 to 60 minutes pre-workout on an empty stomach. This is because the exercise/acute starvation state is exactly when fatty acids are channelled into muscle tissue at the greatest rate, as opposed to primarily being deposited in adipose tissue. [14, 16, 20] This is important because the more ArA that makes it to the muscle, the greater your results. While ArA is a very effective supplement on its own, there are a number of other complementary supplements you can take that may further enhance your gains. Below, we review a few adjuncts that will aid in optimizing the absorption and metabolism of ArA, while limiting the side effects. You can consume ArA with an emulsifier, such as glycerol monostearate. By emulsifying your ArA, you can ultimately increase total absorption of the compound and get significantly better results. This is because the process of emulsification breaks down fats into smaller particles, which increases absorption. A dose of 1g to 2g taken at the same time as ArA should be satisfactory. Aspirin has several beneficial effects when combined with ArA. As a painkiller it will reduce joint pain and headaches that ArA supplementation has been known to cause. Additionally, as an aspect of its painkilling effect, it can restrict the platelet aggregation and vasoconstriction effects of ArA in the blood without restricting its vasodilatory effects. This means that in addition to limiting the side effects of ArA, you can get significantly better pumps in the gym. Baby aspirin (81mg) would be the ideal form to take, which is a high enough dose to eliminate certain negative effects while being low enough to prevent modification of the positive vasodilatory effects. Like aspirin, carnitine has the ability to reduce the vasoconstrictive effects of ArA. This will further enhance your pumps and restrict the presence of vasoconstrictive side effects even more. Additionally, carnitine has the effect of increasing fatty acid absorption. Taking 1g of carnitine can help optimize ArA bioavailability if taken simultaneously. Basically any form of the amino-acid derivative will do. Fish oil is high in omega-3 fatty acids -- which the western diet is generally deficient in. Specifically of interest with ArA supplementation is that fish oil reduces inflammation and works contrary to omega-6 fatty acids. This can help reduce inflammation associated with ArA supplementation. However, if consumed simultaneously, or even around the same time, fish oil could reduce the benefits of ArA. So take fish oil while taking ArA, but make sure you're supplementing the two at least several hours apart. The downside of ArA supplementation of course is the potential for increased joint pain and increased delayed onset of muscle soreness (DOMS) after exercise. Furthermore, there are several anecdotal reports of headaches while taking ArA. You can minimize the downsides by taking a baby aspirin (81mg tablets) along with supplementation. This will inhibit the production of several inflammatory metabolites, but won't otherwise negatively effect the outcome of your cycle. As with all dietary supplements, tolerance levels vary from person to person, so you should talk to your doctor before beginning this or any other supplement. 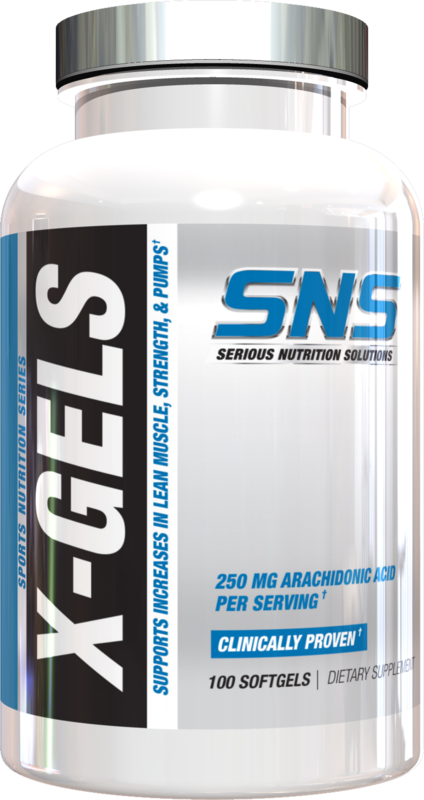 There are several arachidonic acid supplements on the market today, the most popular are Molecular Nutrition's X-Factor and SNS X-Gels. We've scoured the web for the best deals on these products so you don't have to. Just check out our price comparison aggregator on this page. If you would like to get updates about new deals on supplement sites and the latest industry news, you can also sign up for our newsletter. NTel Nutra Avenge Nitro was created. NTel Nutra Epik A.T. was created. Sign up for future Arachidonic Acid news! Click the button below to sign up for future Arachidonic Acid news, deals, coupons, and reviews! Sign up for future Arachidonic Acid deals and coupons! Click the button below to sign up for future Arachidonic Acid deals, news, and coupons! $33.15 This is a Buy 1 Get 1 FREE offer!